A court will appoint a guardian for a minor only if his parents are dead, have had their parental rights terminated by the juvenile court, or are unable or unwilling to care for him. When appointing a guardian, the court is required by law to give first priority to the person nominated in the will of the minor's last surviving parent, if any, or the person nominated by the minor if he is at least 14. If these nominees do not exist or are unfit to serve, or if the appointment would not be in the minor's best interests, the court may appoint another person as guardian. A guardian may be appointed for an adult only if he is physically or mentally incapacitated to the extent that he cannot provide for his own needs. Incapacity must be established by a written report issued by the adult's treating physician, or by an independent medical evaluation ordered by the court. The Missouri Probate Code requires the court to give consideration to a person nominated by the adult's agent under a valid power of attorney and, if the adult is mentally competent, any able and willing person he nominates himself. It must also consider his close adult relatives. 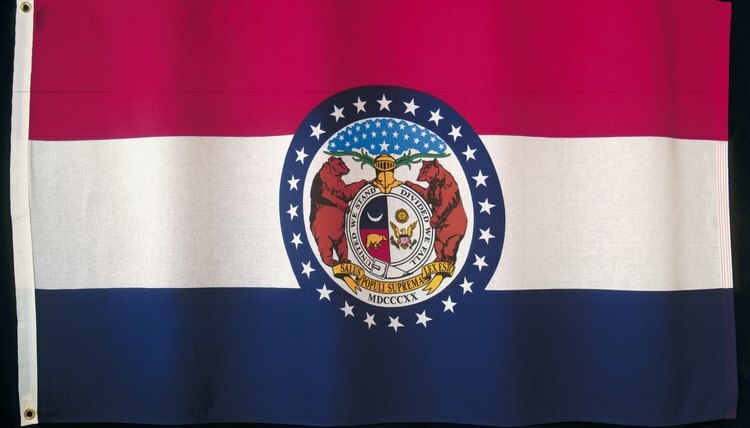 The Missouri Probate Code requires a guardian to provide food and shelter, to ensure that the ward lives in the "best and least restrictive environment," to provide access to needed health care, to maintain and promote the ward's health, safety and welfare, as well as to provide consents -- such as consent to medical treatment -- on behalf of the ward. If the ward owns significant property, he may not manage the ward's property unless he has also been appointed conservator. A guardian need not be a resident of Missouri. The Missouri Probate Code allows any "interested person" to file a guardianship petition with the probate division of the Missouri Circuit Court that has jurisdiction over the ward's county of residence. "Interested person" means anyone with a stake in the outcome of the case, whether or not he wishes to be appointed as guardian. The probate court then sets a hearing date and appoints an attorney for the ward. The attorney must visit the ward before the hearing. The probate judge will take testimony from anyone who is in a position to assess the ward's capabilities such as family members or caseworkers. If the petition is successful, the court will appoint a guardian, but may limit his powers based on the capabilities of the ward.